Places with greater levels of inequality have fewer periods of sustained economic growth. Metropolitan Chicago’s Regional Housing Initiative works to connect more low-income families with promising housing opportunities. Whether or not our national and local policies and practices were intentionally designed to perpetuate racial and economic isolation, there is a growing consensus that this phenomenon is widespread across our metropolitan regions—and it’s hurting us all. 47 million Americans live in high-poverty city and suburban communities. Among the largest U.S. metros, for every one neighborhood that’s gentrified since 1970, 10 have remained poor and more have slipped into poverty. This is true in cities, as well as in our suburbs, where poverty has doubled since 2000. 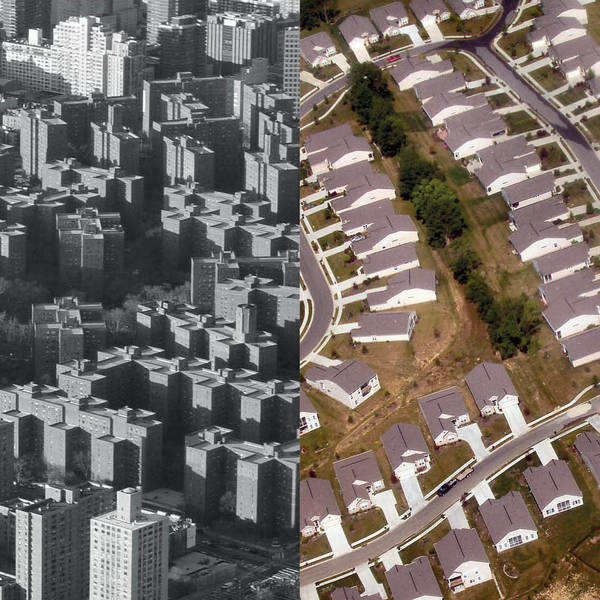 Today, some 47 million Americans live in high-poverty city and suburban communities—an alarming figure that cannot be fully understood without also recognizing that the number of Americans living in middle-income neighborhoods has fallen significantly since the 1970s. 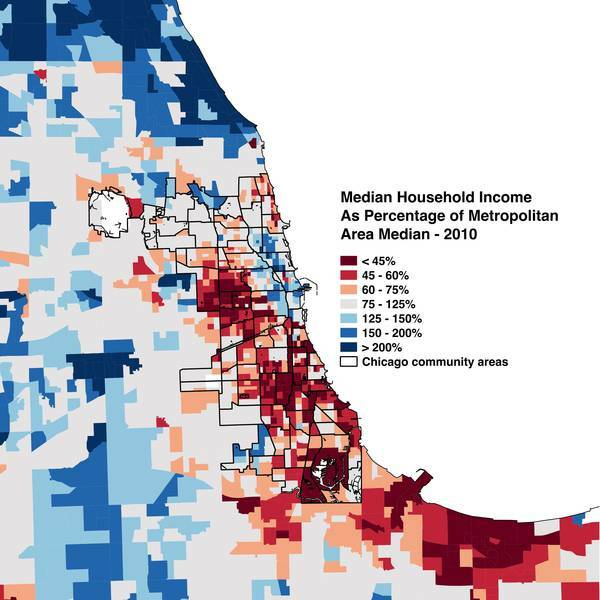 My colleagues and I at the Metropolitan Planning Council (MPC) focus our work on Chicago, which consistently ranks among the nation’s most economically and racially segregated regions. 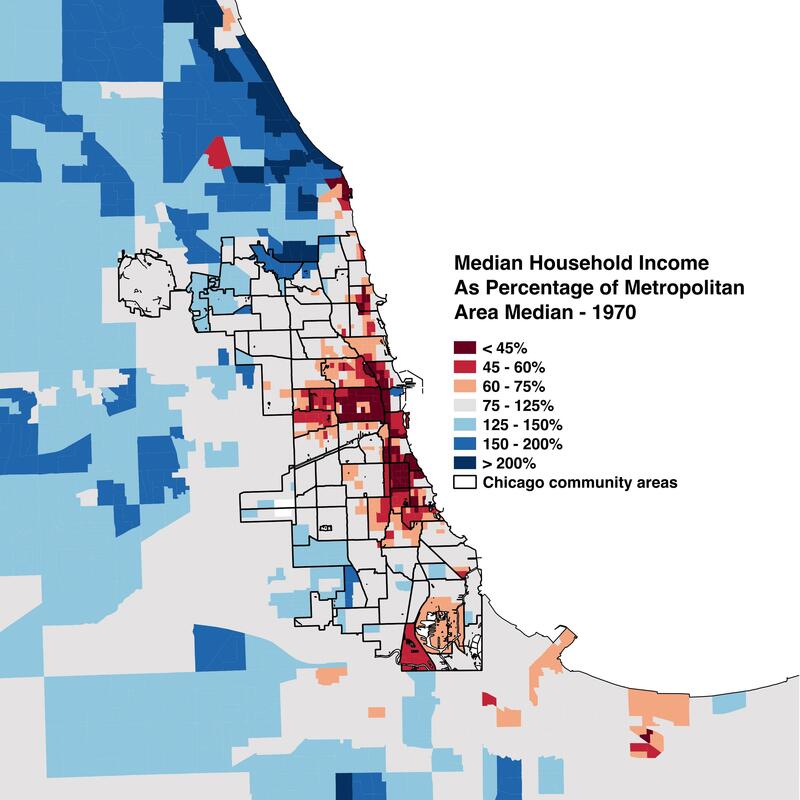 In 1970, 29 Chicago community areas were low-income; today, that number is 45—which means that more than half our city’s population lives in impoverished areas. 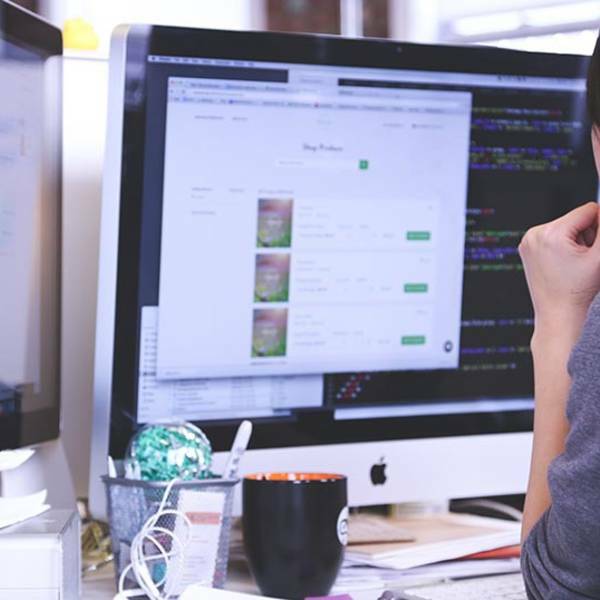 The many factors driving this trend are complex, and require solutions on multiple fronts. 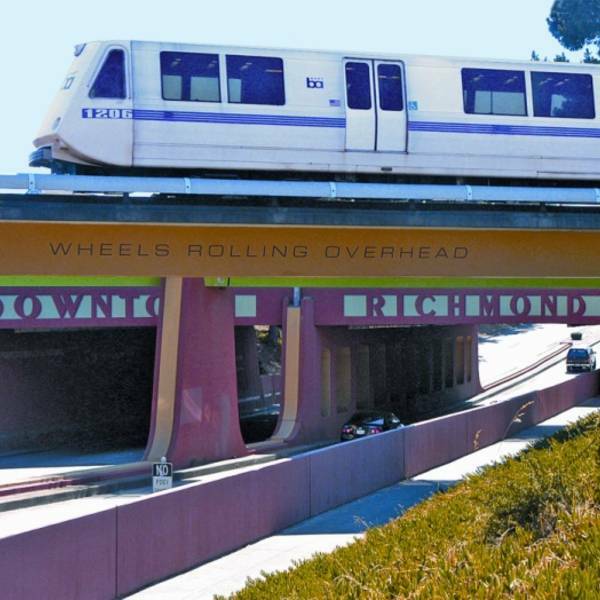 Yes, we need to bring more jobs and public transportation to disinvested communities. We also need to provide more opportunities for low-income families to live in places where jobs and public transportation—not to mention quality schools and other amenities—already exist. On the latter, the Chicago region has been piloting a promising approach to make better use of its federally subsidized Housing Choice Vouchers. This model, and other proven housing strategies for helping families out of poverty, will be on the docket when housing experts from across the nation gather in Chicago July 15 and 16 for the National Mobility Conference, hosted by MPC, Poverty & Race Research Action Council and the Center on Budget and Policy Priorities. The conference will take place in the wake of last week’s announcement by U.S. Department of Housing and Urban Development (HUD) Secretary Julian Castro on the final rule on Affirmatively Furthering Fair Housing Act. In HUD’s words, the rule equips “communities that receive HUD funding with the data and tools that will help them to meet long-standing fair housing obligations in their use of HUD funds.” This important and sweeping action clearly signals that it’s time to change public policies and funding that have contributed to racial and economic isolation, and instead use those levers to do the opposite—foster inclusive communities. 8 Public Housing Authorities Eight public housing authorities are working together with mayors, fair housing advocates, developers and regional planning councils to provide more low-income families more housing choices. Metropolitan Chicago’s Regional Housing Initiative is a model for doing just that. Eight public housing authorities are working together with mayors, fair housing advocates, developers and regional planning councils to provide more low-income families more choices to live in communities with good jobs, schools and transportation options. 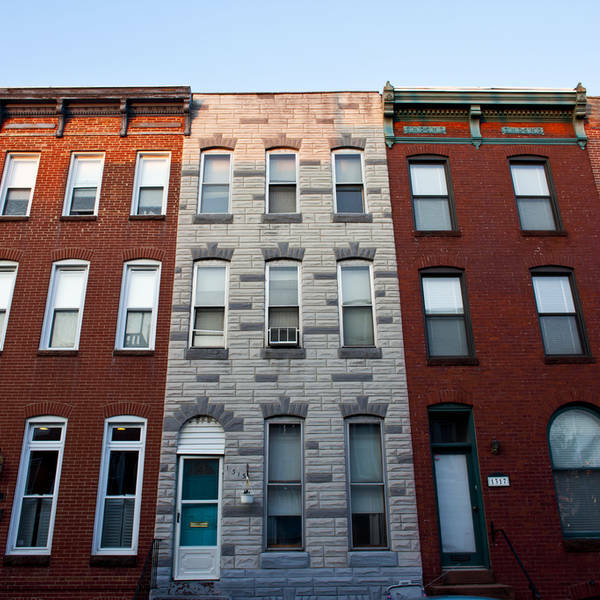 The partnership devised a creative mechanism to provide tax credits to developers building mixed-income apartments in communities with opportunities, by pooling a portion of the housing authorities’ voucher funding. With support from HUD, the initiative also has piloted ways to connect more low-income families with promising housing opportunities, including a single regional waiting list to reduce hassles, costs and delays for families and housing authorities; and a mix of financial incentives and counseling to encourage families to consider moving to places with better opportunities. HUD has supported this work because of the level of regional collaboration and leadership. Why did everyone buy in? It wasn’t altruism; rather, everyone could clearly see benefits, to themselves and the region: reduced administrative burdens and costs, quality mixed-income housing developments being built and managed in communities across the region, a more streamlined development process, more efficient use of public funding and staff capacity—and, yes, better outcomes for residents. As a result of the initiative, some 30 developments have been built or redeveloped in communities across Chicagoland since 2002, providing the region with 2,047 new mixed-income apartment units, 467 of which are reserved for low-income residents. Those numbers alone are impressive, but there’s also a domino effect: Every time a quality affordable housing development is seamlessly integrated into a community, it changes minds—about what affordable housing can be, who lives there, and why it’s a benefit to communities. RAND Corporation is studying the pilot to determine whether families that participated have fared best with financial incentives alone, or with incentives plus counseling. Policy makers are eagerly awaiting outcomes of the study, due later this year, to help point us all toward the most cost-effective way to target limited public funding for affordable housing. We look forward to our work in Chicago contributing to a growing understanding of how HUD and housing authorities across the U.S. can better promote social and housing mobility—not just for the millions of low-income Americans working to make a better life for themselves and their families, but for all Americans, who will benefit when we move toward less economically and racially segregated regions. Places with greater levels of inequality have fewer periods of sustained economic growth. When workers of various skills (and incomes) cannot access the same job markets, metropolitan economies suffer. 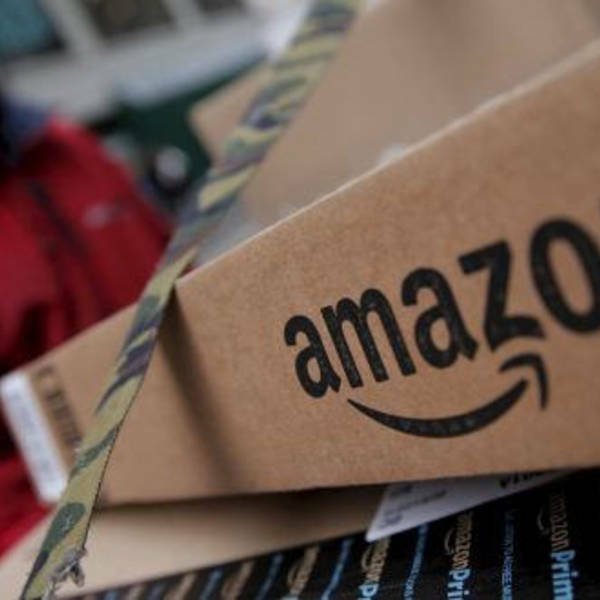 Consider that high-end restaurateurs are dependent on delivery drivers to supply fresh food daily and on dishwashers to keep the pots and pans clean. Bankers need security guards, developers need laborers and lawyers need messengers. Strong economies are so reliant on these symbiotic relationships that regions where low-wage earners cannot get to work easily actually perform worse economically relative to more integrated regions—and this holds everyone back, rich and poor. It’s time summon the will to imitate and build on proven solutions. Sometimes it’s easy to dismiss one city’s solution as impossible to replicate in our own: “Their politics are different. They had special resources. Their leaders just get it—ours never will.” I would challenge that. Somehow we’ve figured out how to replicate our failures city-to-city, so it’s time summon the will to imitate and build on proven solutions. Yes, regional leadership and collaboration can be a heavy lift, but it’s one that’s made so much lighter when the benefits are clear: better outcomes for children and their working parents, more efficient use of public funding and more economically competitive regions for us all. 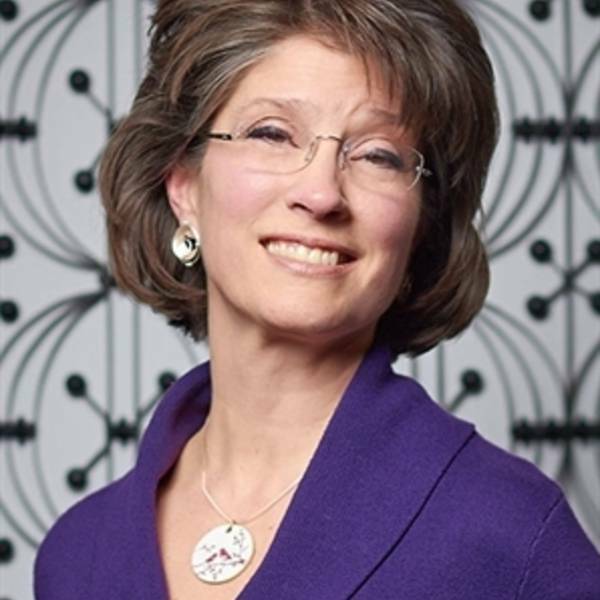 MarySue Barrett is the president of the Chicago-based Metropolitan Planning Council. For more than 80 years, MPC has made the Chicago region a better place to live and work by partnering with businesses, communities and governments to address the area's toughest planning and development challenges. Does Chicago have the gumption for gold-standard bus rapid transit? A longtime data intermediary in the Seattle area reflects on opportunities to partner with tech and leverage data for big-picture change. 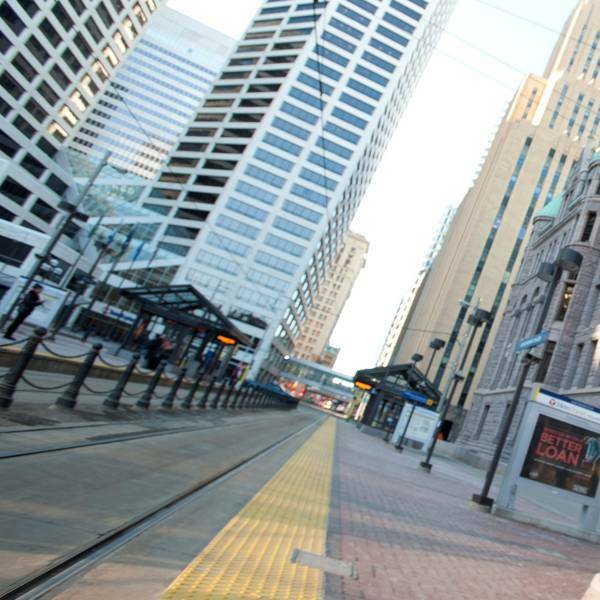 Linking the downtowns of Saint Paul and Minneapolis, the 11-mile Light Rail Transit (LRT) Green Line is creating benefits “beyond the rail” for residents, businesses, and neighborhoods. 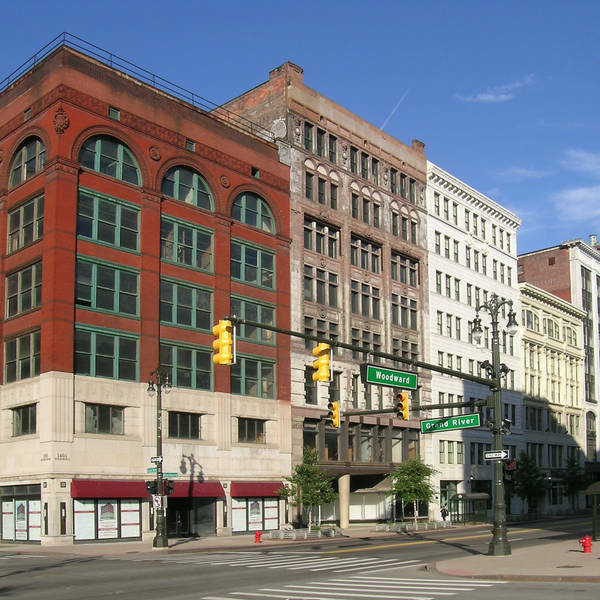 After five years as part of The Integration Initiative, the Detroit Corridor Initiative will move forward by working with Living Cities on their capital strategies. By financially supporting affordable housing for low- and moderate-income families near transit, public agencies can be key agents in developing strong projects for the benefit of the public good. Understanding the persistent black-white wealth gap requires an analysis of decades-old policies. Learning from our history can help us change the future.